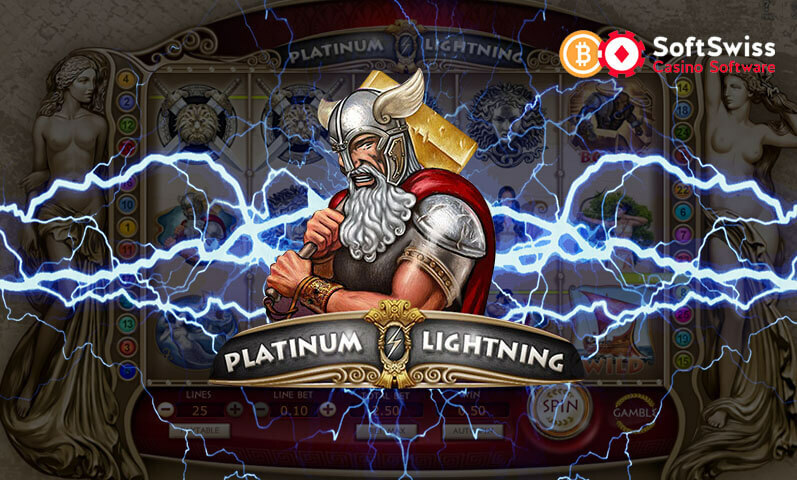 Bitcoin slots enthusiasts are guaranteed to have a blast betting on their favorite casino game when they place their bets on the slots featured in Bitoomba Casino. 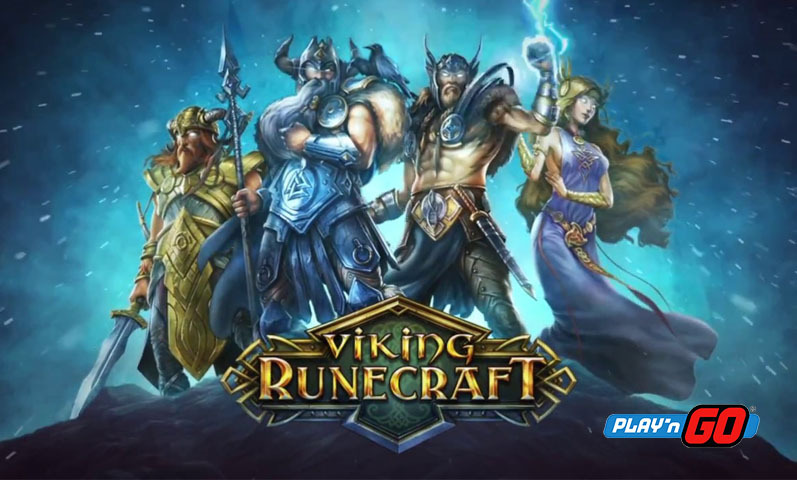 After all, this Bitcoin-powered venue online is packed with an amazing array of slots games that will absolutely make the betting experience more exciting, entertaining, and pleasurable. Therefore, avid slots bettors should certainly experience all the features, gameplay, and other aspects presented by the Bitoomba slots. One look at the gaming inventory of this casino reveals several slots games. What is even commendable is that these slots are not available elsewhere, making Bitoomba Casino a unique and go-to online casino. 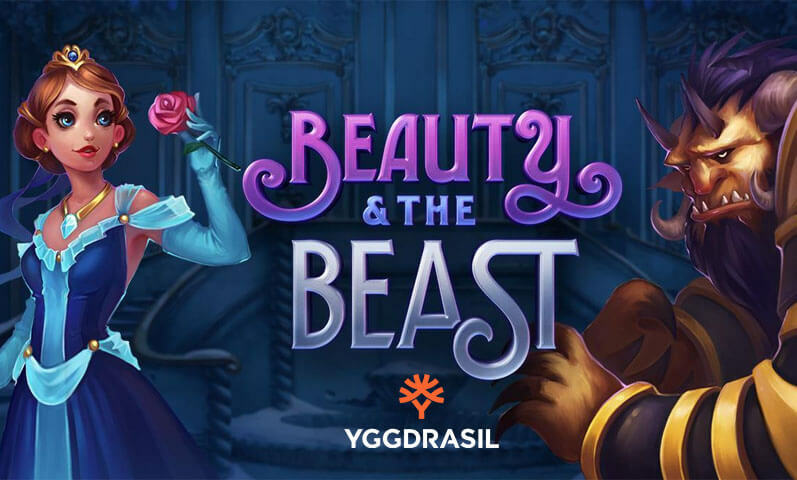 With the exclusivity of the games, casino players can expect to enjoy the experience that awaits them. 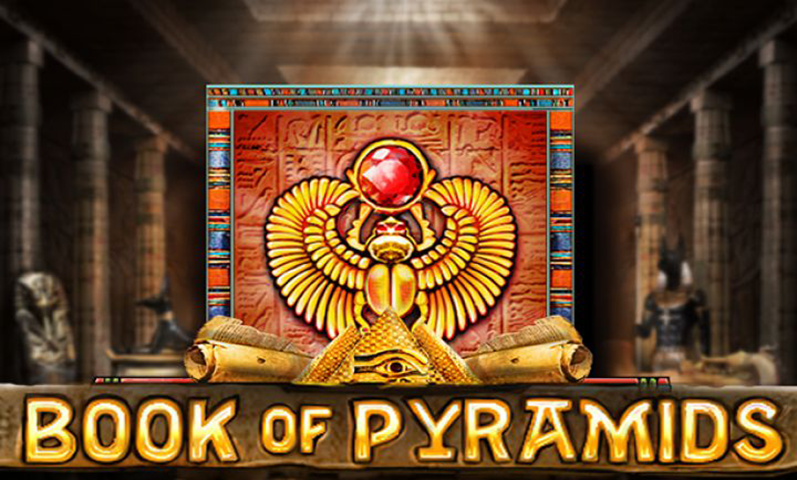 Bitoomba currently offers a total of nine Bitcoin slots games that feature different themes for variations. However, slots bettors should keep their eyes open because more slots games are guaranteed to be added to the collection of games of this casino. Therefore, if these slots are already keeping you entertained all day long, just wait until more titles are rolled out soon. When it comes to the graphics department, Bitoomba Casino ensures that the bettors will always be treated to exceptional visuals. 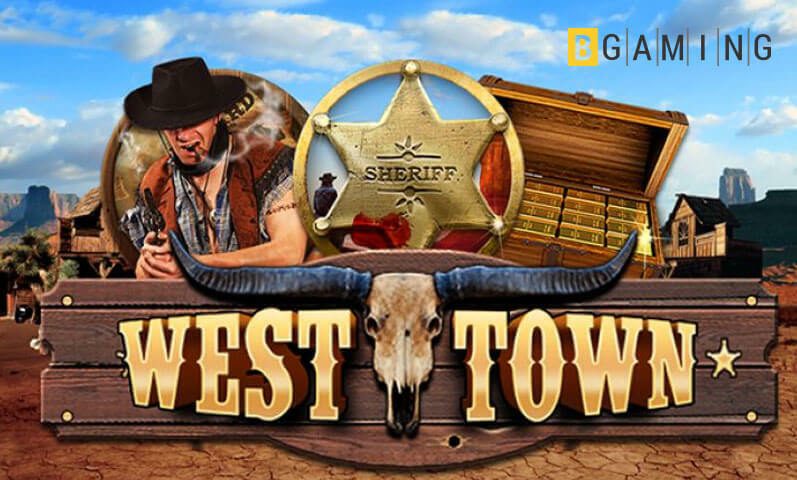 In fact, this casino boasts of a slots game that features high-definition 3D graphics. The rest of the slots have high-quality animations, vibrant colors, and interesting illustrations. Thus, slots enthusiasts who give prime importance on graphics will absolutely enjoy themselves if they decide to play Bitcoin slots in this casino. Meanwhile, the betting experience here is also top-notch. The betting interface is clean, simple, and straightforward, so players should never have any problem indicating their preferred number of lines and bet amount. On another note, the gameplay is superb, especially because it has exciting features that make the slots games more thrilling and rewarding. As a matter of fact, bettors will surely have a 100% quality time with all the Bitcoin slots with the addition of the special symbols that serve as the key to opening more surprises and rewards. 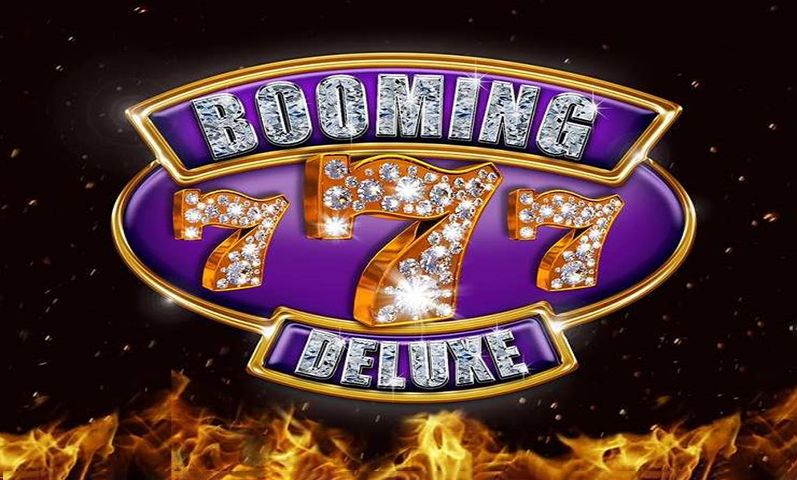 The Wild, Scatter, and Bonus symbols make every spin of the reels more interesting and exhilarating, more so when they form winning combinations and trigger massive payouts. To make playing in Bitoomba even more worthwhile, players are treated to lucrative promotions. 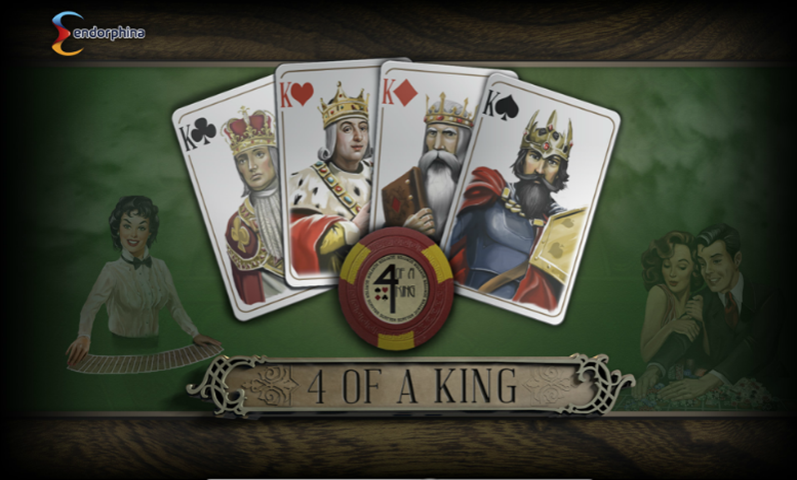 New players will receive 100% bonus while regular depositors can get their hands on additional 25% bonus. With so many free credits awarded, avid slots bettors will certainly keep betting on their favorite slots in this casino. 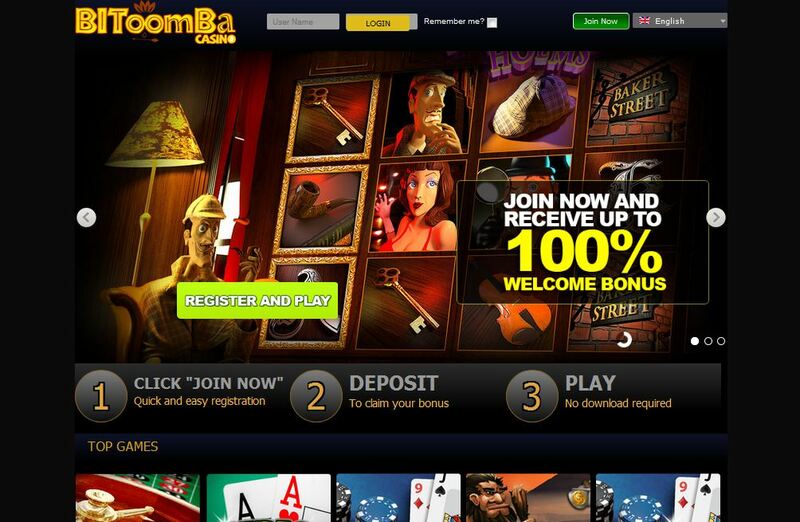 Through all these positive and remarkable features, it is evident that Bitoomba Casino is a go-to Bitcoin online gambling venue to play slots games. Therefore, choose from its variety of Bitcoin slots and you will be ensured to experience first-class slots betting online.